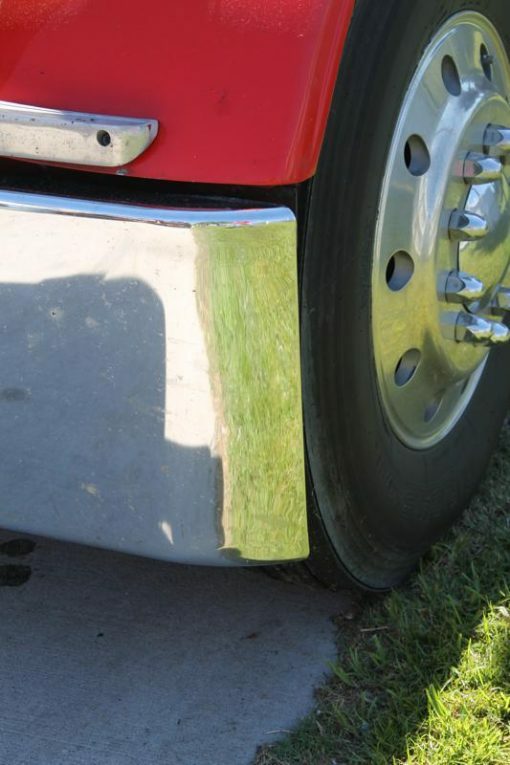 Western Star 1989 and newer 4964 Constellation, Heritage texas rolled end bumper with tow hole. 7 gauge steel. Pick your size and light option. All bumpers come with a one year warranty against peeling or pitting.